Consumers increasingly avoid conventional advertising strategies. Because of this reality, native advertising has boomed over the last few years, and companies engaged in fitness marketing can benefit from it. Native advertising involves integrating branded messages within editorial content. The following is a look at how you can leverage new native advertising best practices in your fitness marketing. Fitness marketing is among several industries that are considered second-movers in native advertising spending. Unlike companies that dived in head-first in 2014, second-movers have been able to avoid some of the early mistakes. Between 2014 and 2016, the health and fitness industry has increased its native spend from 21 percent of total advertising to 45 percent. This tremendous growth suggests companies recognize such benefits as increased audience interest, engagement, and response rates. As native advertising is about seamless embedding of brands within content, you need to have a strong awareness of your target market. For example, to appeal to young women, integrate characters within this demographic into your branded content. Doing so helps your market connect quickly with the message. Market research also gives you a better sense of how your buyers engage with your products. In fitness marketing, it is important to demonstrate lifestyle activities of your typical customers. Part of what makes native advertising effective is the audience doesn’t perceive it as advertising, and immediately tune out the message. In your message strategy, consider what you can provide that is helpful to your market while subtly promoting your branded solutions. 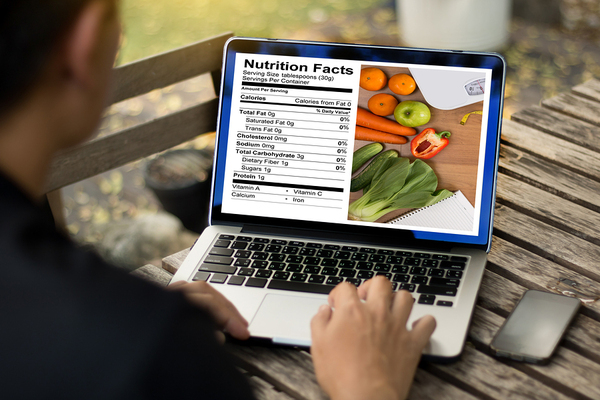 Nutritional food brands often provide recipes within household or food-based publications, which integrate the brand within the recipe. A fitness apparel brand could show images of a consumer wearing branded clothing within an article about five activities for improving heart health. In addition to sponsored content in print and on publisher sites, native advertising includes branded posts within social media timelines. The ability to target precise audiences on various platforms increases the effectiveness of native social ads. Similar to article-based native, social media ads should offer useful, relevant information packaged more concisely. Include impactful images that showcase your brands in use. As with investing, aligning your marketing messages with popular trends increases your chances for success. In 2017, boxing for fitness has become a big trend, for instance, especially among women. Thus, including images or content that position your brand in this setting can increase the response you achieve. Native advertising spending grew by 600 percent between 2014 and 2016 and is expected to surge to $28 billion annually in the U.S. by 2018. Fitness marketing is among the industries that have seen the greatest results from ad spend in this strategic area. Contact us for more great insights on achieving fitness marketing success, or sign up for our newsletter!